Meeting at the airport and take the scheduled flight to the Italian fashion capital: Milan. At arrival transfer with the bus to the restaurant for dinner. After dinner, go to the hotel and overnight staying in Milan. -the Duomo Cathedral, the world’s second large Gothic cathedral, and symbol of the city. -Vittorio Emmanuel II Gallery, one of the most beautiful promenades in Europe. On both side of the promenade we can mostly find gold and silver jewelries, clothing, watches and gift shops. -The Scala Opera House, built in 1381. This three-storey building, it’s Italy’s largest opera house, and is also known as “the world’s temple of opera”. -The Sforza Castle, built in 1450 was completed in 1466, is one of Milan's most majestic non-religious buildings from the Renaissance. Today is a museum. -The Peace Arch, was built in 1815 and completed in 1838，commemorates the victory of Napoleon's expedition. -The Five Days Square, which commemorates Milan people’s rebellion against Austrian invaders on March 18- 22 1848. After dinner, return to the hotel for rest. After breakfast, visit the Santa Maria delle Grazie monastery and the Da Vinci's “Last Supper”; After the visit, transfer to Verona, hometown of Juliet and Romeo. At arrival, visit Juliet’s House, a still saved considerably intact three-level medieval courtyard building, and the Bra Square, the city’s largest square, with the shape of an irregular triangle. Here you can find exquisite gardens and fountains, and the statue of Emmanuel II. In the evening transfer to Venice, dinner and hotel check-in. -St. Mark’s Square, the most famous square of Venice, once praised by Napoleon as “Europe’s most beautiful salon”. The Bridge of Sighs, built in 1603, is a white marble bridge, once used to transport the prisoners from Court to Prison, but now considered the sacred place for young lovers seeking for long-lasting love. -Golden Palace, built in 1420 is a gold decorated Gothic architecture building, and is Venice’s most beautiful one. -The famous crystal glass craft factory. Finally, transfer to Florence for dinner and hotel check-in. -Miracle Square, which embodies the essence of the City. Realized in 1152 AD, in 1987 was included by UNESCO in the “World Heritage List”. -The Cathedral of Saint Mary of the Flower, the best of all constructions in Florence, was built in 1294 and completed in 1463 and its architecture and sculptures cannot be missed. -The Giotto’s Bell Tower, located in the right side of the Cathedral of Saint Mary of the Flower, is the posthumous work of Giotto, “the father of European painting”. After dinner, back to the hotel. -The Uffizi Museum, one of the largest museums in Italy and one of the largest art museums in the world. It collects many important works and representative works which show to the world the whole picture of Renaissance art’s achievements. -Dante’s House, now Museum of Dante, is located in a small street. 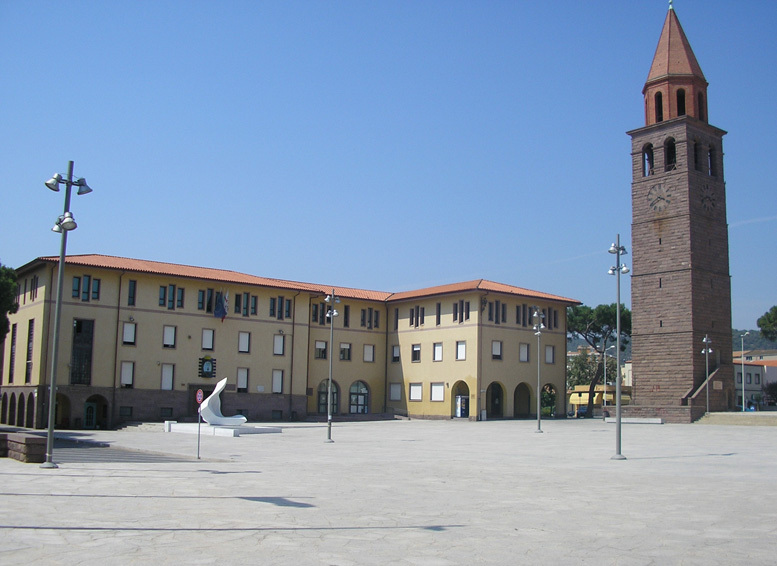 In this three-storey building, each layer is respectively dedicated to the youth, middle age and old age period of Dante. -St. Peter’s Basilica, where It is said that Jesus oldest apostle, Saint Peter, died. After dinner, check-in at the hotel and overnight staying in Rome. -Triumphal Arch, built in order to commemorate Constantine’s victory at the Battle of Milvian Bridge. 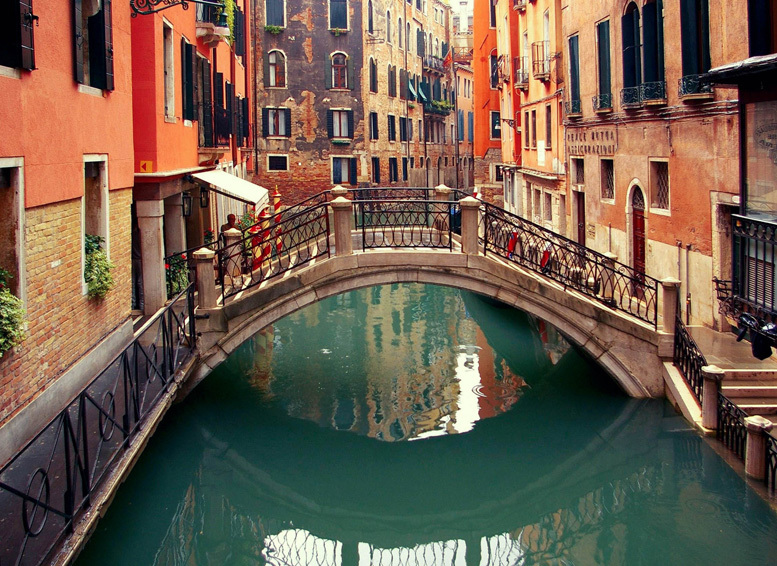 -Venice Plaza, also known as the “motherland altar”, is the site of the various national celebrations held in Italy. -Trevi Fountain, completed between 1730 and 1762, is the source of the Baroque style. It is Bernini's masterpiece, showing a shaped portrait of Poseidon obtaining victory. -Pantheon, here were buried some great Italian artists, the most famous of which is Raphael. After dinner (According to flight information, it will be decided the location for the dinner) go to Cagliari for overnight stay. 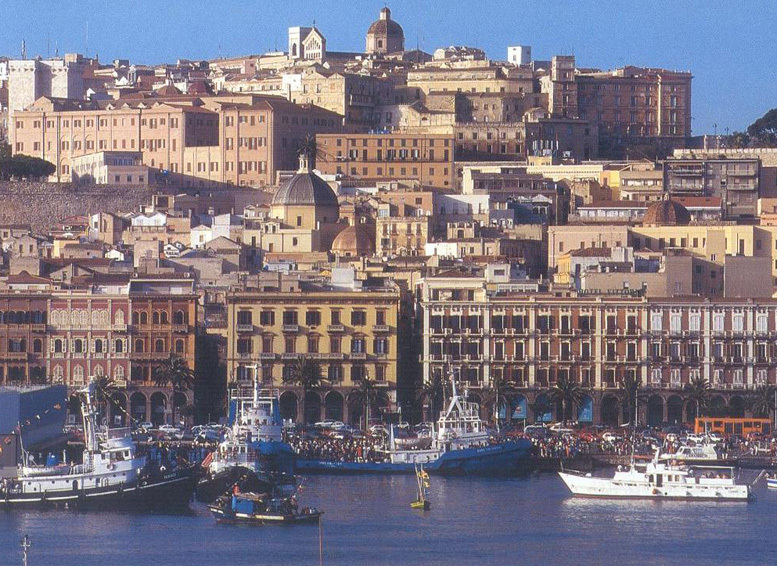 -The Cathedral of Cagliari, built in the 13th century, in Roman and Gothic mixed style, was later renovated along Baroque style. 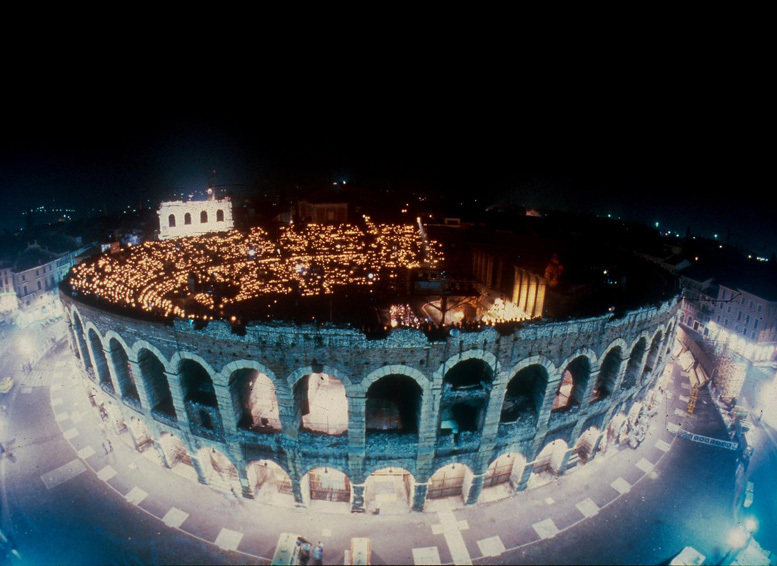 The Roman Amphitheater, built during the second century, is dug in a slope, and can accommodate up to 20,000 spectators. -Our Lady of Bonaria Church, started in 1323 and completed in 1324, inside the church there was a Holy Mother Wood Statue, which is said to be drift from the sea in 1370. After dinner, transfer and overnight staying in Carbonia. 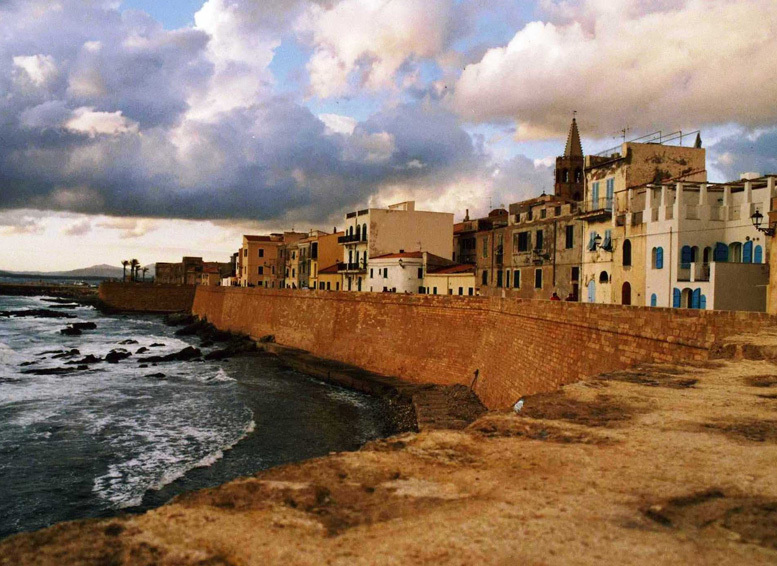 After breakfast, transfer to Alghero, a small town built in the 12th century where population is mainly composed by immigrants from Barcelona and Valencia, and where architecture is also in Spanish style; worth visiting is the Church of St. Michael and the Church of St. Francis. On the reef beach outside the city there are the famous Neptuno’s Caves. After dinner, back to the hotel to rest. 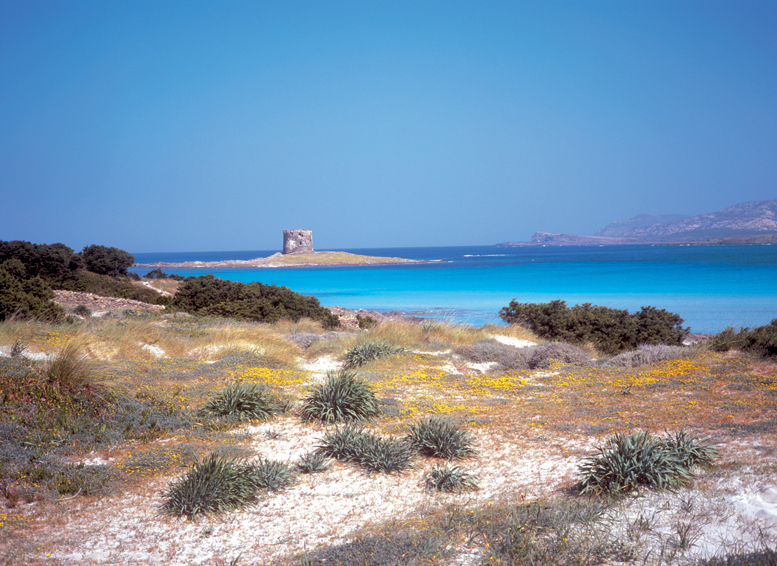 After breakfast at the hotel, travel to Stintino seaside town, a famous touristic location located in the northwest of Sardinia. 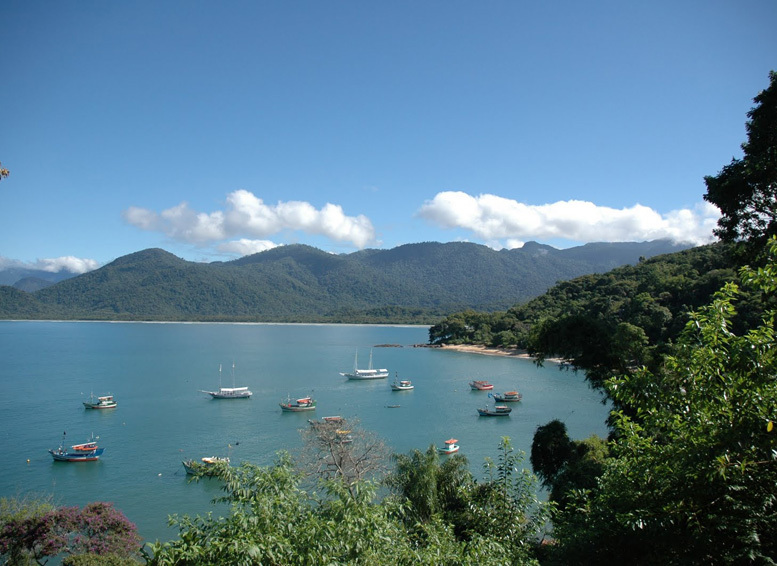 The whole town looks like a picture with white houses, clear waters and light blue sky, here you can also dive. After dinner, back to the hotel and rest. 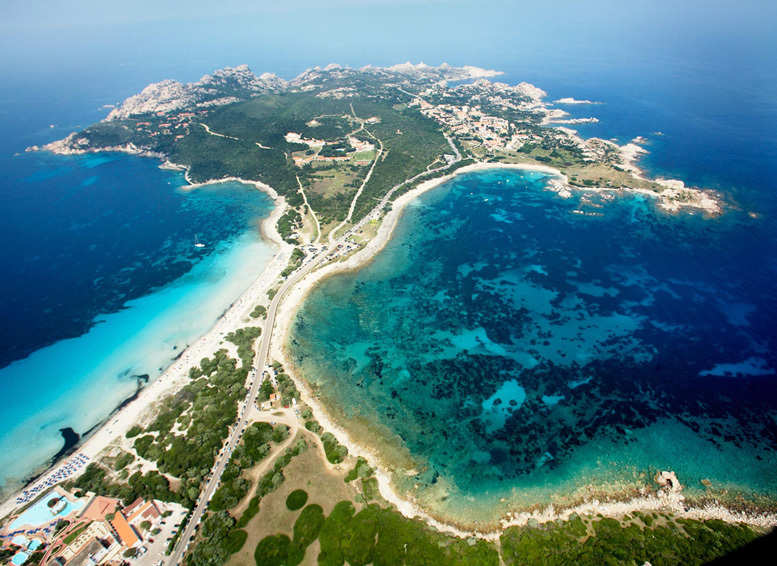 After breakfast, go to Santa Teresa Di Gallura and visit its attractions: the Bear Rock and beautiful beaches. In the afternoon visit Capo Testa cape sea park. After dinner, back to Santa Teresa Di Gallura area for overnight stay. After breakfast, go to La Maddalena and visit the Archipelago Of La Maddalena National Park, composed by seven little islands, is a real a paradise for sea lovers. Among its buildings you can find a Romanesque church, a Romanesque ancient tomb and the Phoenician heritage Museum. Finally, go back to the Emerald Coastline for dinner and overnight staying. After breakfast, begins the tour of Emerald Coastline, where you can find luxurious golf arenas, and big resorts.This will let you spend a relaxed and happy day. After dinner, transfer to Olbia for overnight stay at the hotel. After breakfast at the hotel, travel to Olbia Airport to fly to the international airport, then take the flight to China.